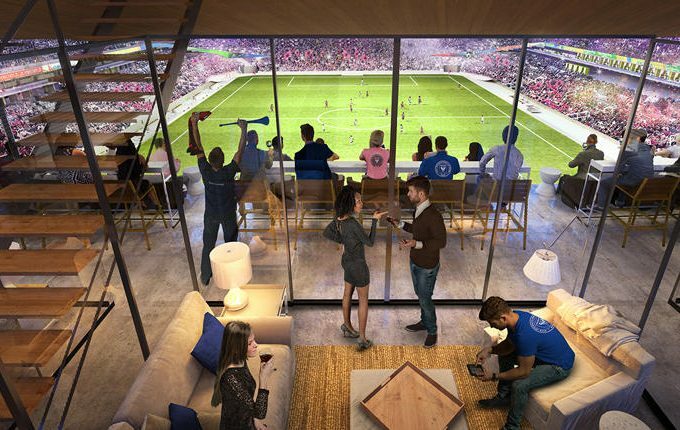 Inter Miami CF, the Major League Soccer team owned by David Beckham, Marcelo Claure, Jorge and Jose Mas and their partners, unveiled new renderings of its future home. 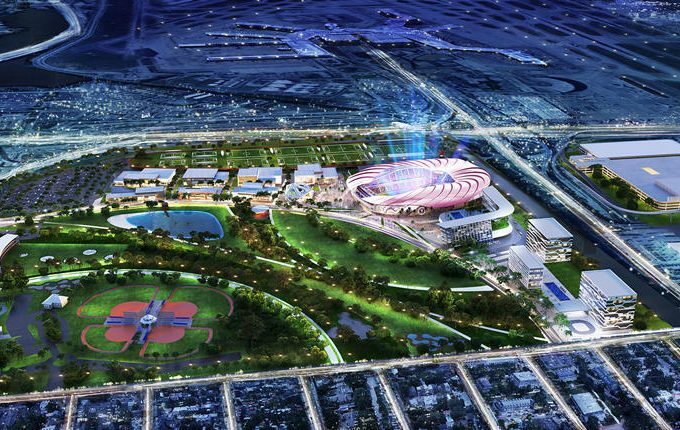 Miami Freedom Park would be the permanent home for the team. 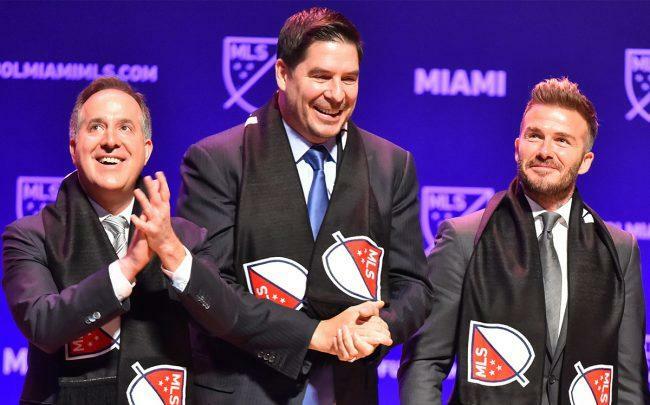 The Beckham group is pursuing another site in Fort Lauderdale for a temporary stadium, where the owners would spend more than $60 million to redevelop the now-closed Lockhart Stadium. 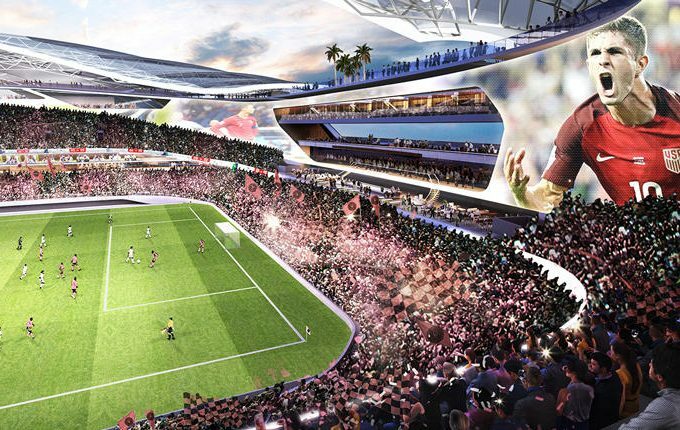 Inter Miami, also known as Club Internacional de Fútbol Miami, would play its first two seasons at Lockhart Stadium while a stadium is built in Miami. After the team’s second season, Lockhart Stadium would serve solely as an 18,000-seat exhibition and training facility. 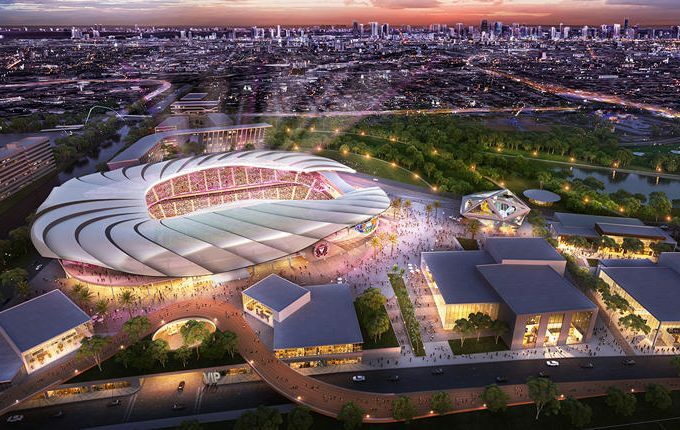 The Miami site scored a victory late last month when Miami-Dade Circuit Judge Mavel Ruiz preserved the outcome of the referendum in November, when 60 percent of Miami voters authorized the negotiation of a 99-year lease for the development of a stadium and commercial complex on the Melreese Country Club property. 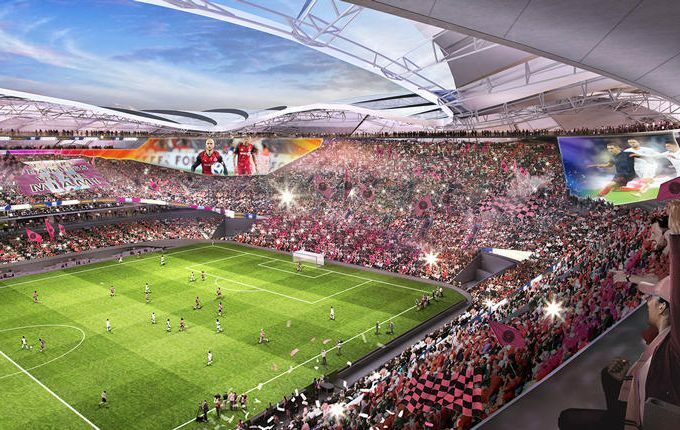 The $1 billion development calls for a 25,000-seat stadium and a hotel, office park and commercial campus on the city-owned Melreese golf course, which spans 73 acres. 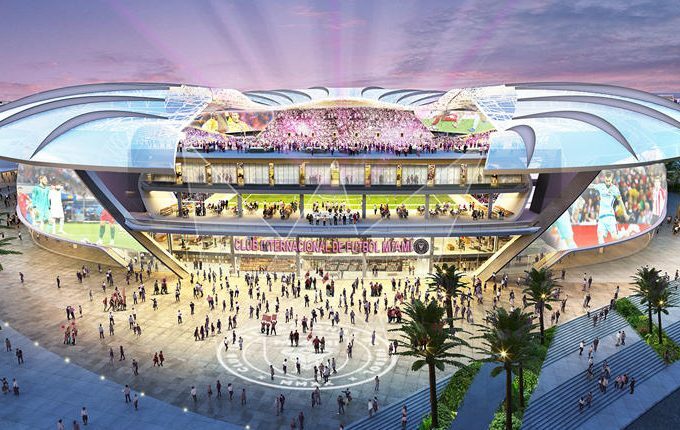 Beckham’s MLS team would also build a public park on an adjacent site. Four out of five city commissioners still have to approve the plan, and legal challenges remain. 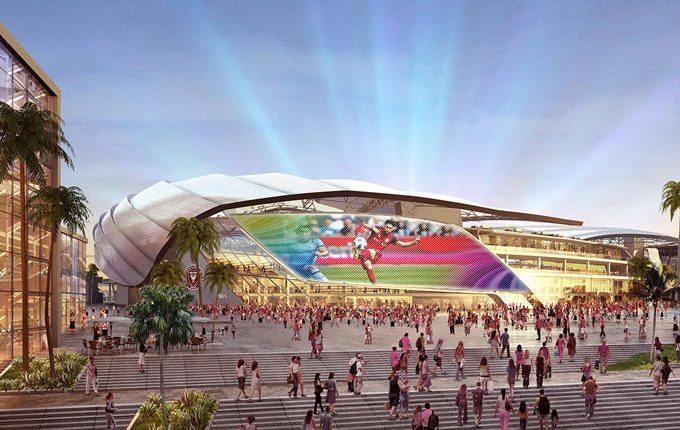 In March, the Miami City Commission set a Sept. 16 deadline for City Manager Emilio Gonzalez to present a negotiated 99-year lease allowing Beckham’s group to build Miami Freedom Park. City commissioners are also requiring Gonzalez to seek their approval for any real estate consultants he wants to hire to assist with the negotiations.